She still has a soft spot for one of her most beloved characters. “I just think about Elle Woods a lot and what a source of strength she is,” the actress said during a recent interview with TODAY's Jenna Bush Hager. Seventeen years after Elle taught us the importance of bravery and perseverance (and, of course, how to bend and snap), she is still influencing young women. 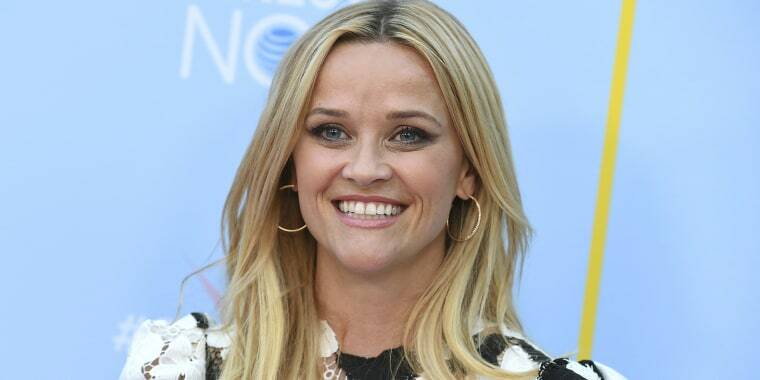 With a third “Legally Blonde” movie in the works, Witherspoon thinks Elle’s message is more relevant than ever. In other words, Elle is the kind of southern woman Witherspoon’s grandmother used to call “whiskey in a teacup” — “put-together and ornamental on the outside” … but "strong and fiery” on the inside.